No Man Walks Alone is one of my favorite online shops for both tailored clothing and casualwear. Their Neapolitan tailoring from Sartoria Formosa has all the hallmarks of southern Italian style — soft shoulders, rounded quarters, and an extended front dart — but the shoulders are ever-so-slightly extended and the chest is a touch full, which I think looks more flattering on most men. I also love their casualwear selection this season. They have handknit cowichans from Kanata (worn here excellently by Kunal in Washington, DC); belted shawl-collar robe coats from Document (a good entry point into a more contemporary style); chunky herringbone double-breasted overcoats from Eidos (possibly the last from Antonio Ciongoli’s work with the brand); and my favorite in their store, Kaptain Sunshine’s Traveler coat. I bought the Traveler about two years ago in navy and it’s become one of my favorite pieces of outerwear. The design is exceedingly simple: a gentle A-frame silhouette with a patched ticket pocket, a handsome collar that nicely flips up, and internal equestrian leg straps (the last of which I never use, but like that they’re there). It’s expensive, even on sale, but also the sort of practical grab-and-go attire that makes getting dressed so easy in the morning. 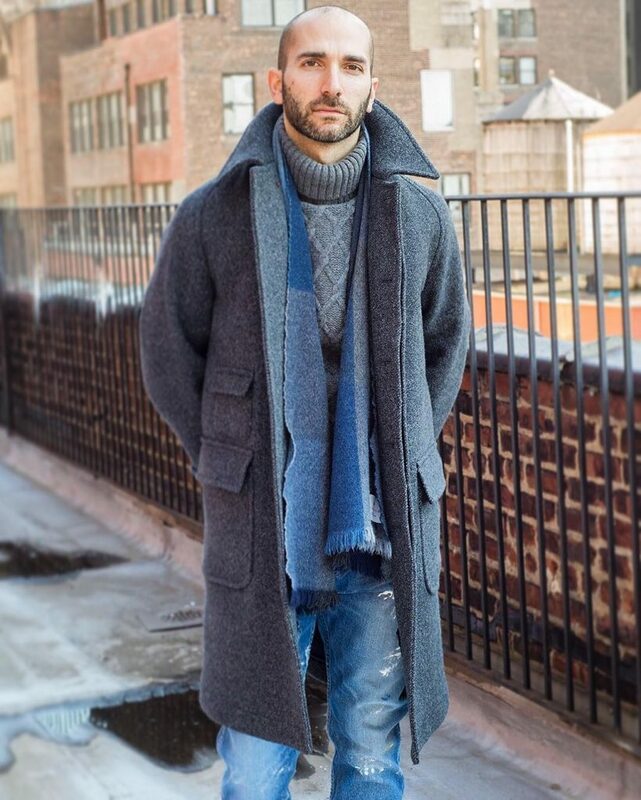 You could be wearing the most boring things – slim-straight jeans and even a gray sweatshirt – and this coat alone will make you look awesome. I’ve always been a huge fan of Drake’s. At a time when tailored clothing is trying to find it’s place in the market again, Drake’s champions a sort of classic-contemporary style that I think is so inspiring. 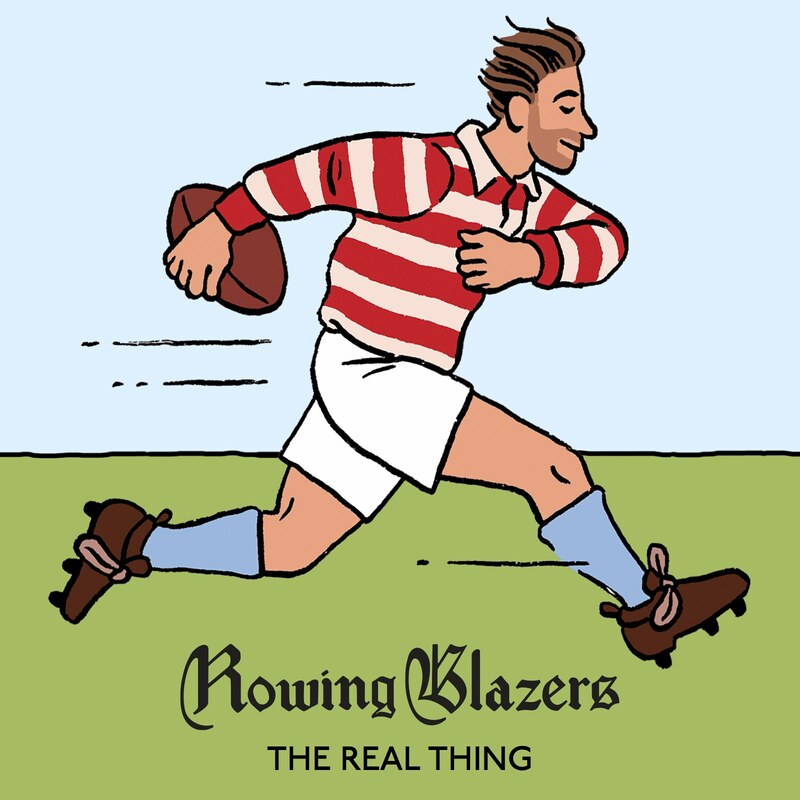 Their clothes are the sort of things you can genuinely keep in your wardrobe for years and years. They have brushed Shetland sweaters, handsome Macclesfield foulards, and beautifully woven cashmere scarves. Not too different, technically, from the sort of things you may find at more traditional clothiers, but Drake’s executes it all in a way that feels new and relevant. Their sale selection right now is small, but there are some notables. 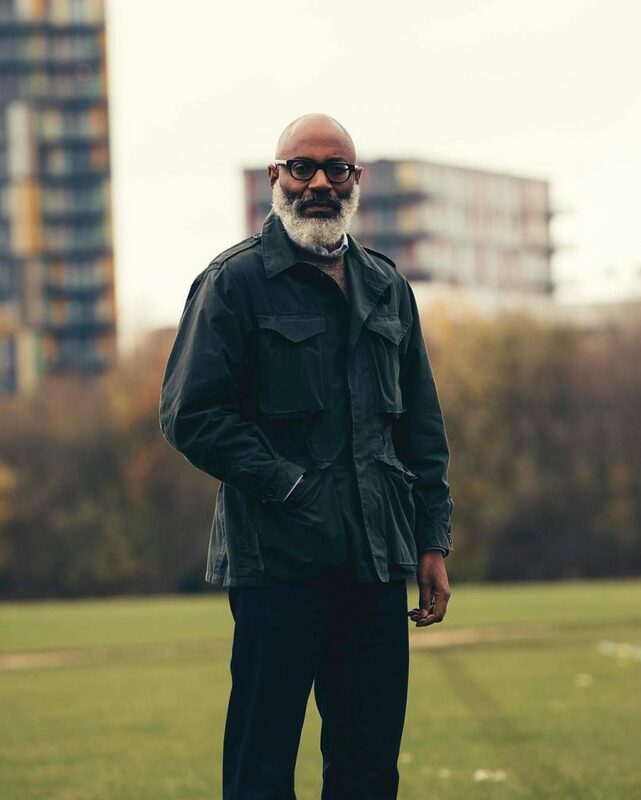 Jason Jules above can be seen wearing their navy linen D-43 jacket (I’ve heard people are sizing up). 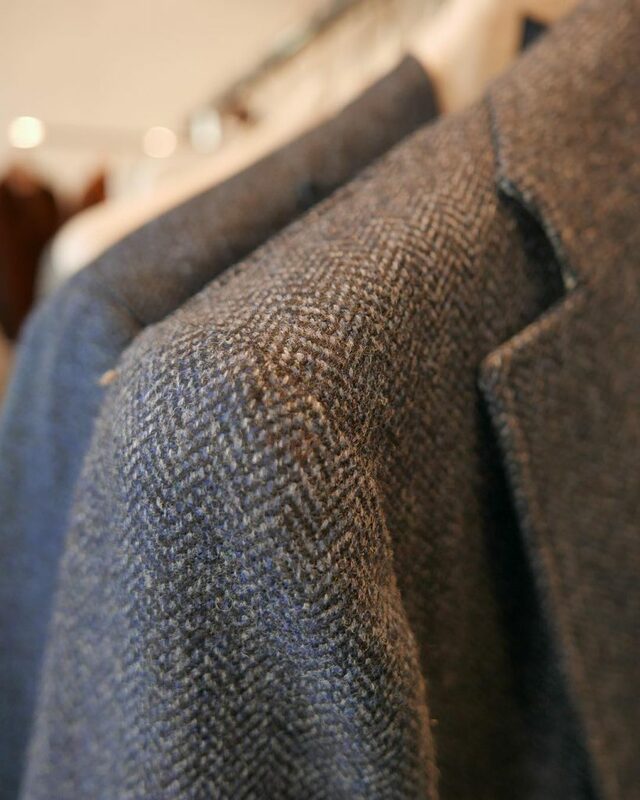 They also have sport coats in ochre and green houndstooth tweed, gray herringbone Harris tweed, and olive drab boucle. These tan Paraboot penny loafers also look like a solid deal for just over $200. Sizing on French shoes can sometimes be tricky, so if you’re thinking about ordering a pair, maybe call Drake’s New York City store to get sizing advice. Good trousers are hard to come by, especially at reasonably affordable prices. The best we’ve seen are at Dapper Classics (a sponsor on this site, although this isn’t a sponsored post — we don’t do those). 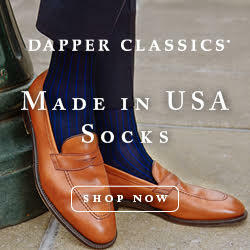 They’re a small, family-owned and -operated company that mainly specializes in high-end dress socks, but in the last couple of years, they’ve also become known for their tailored trousers. 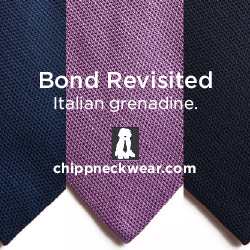 These come in two fits, slim and classic, and are made at the renowned Hertling factory in New York City. For $150 to $250, they’re hard to beat in terms of value. Right now, they’re having a 40% off sale, which is the deepest markdown we’ve seen there. 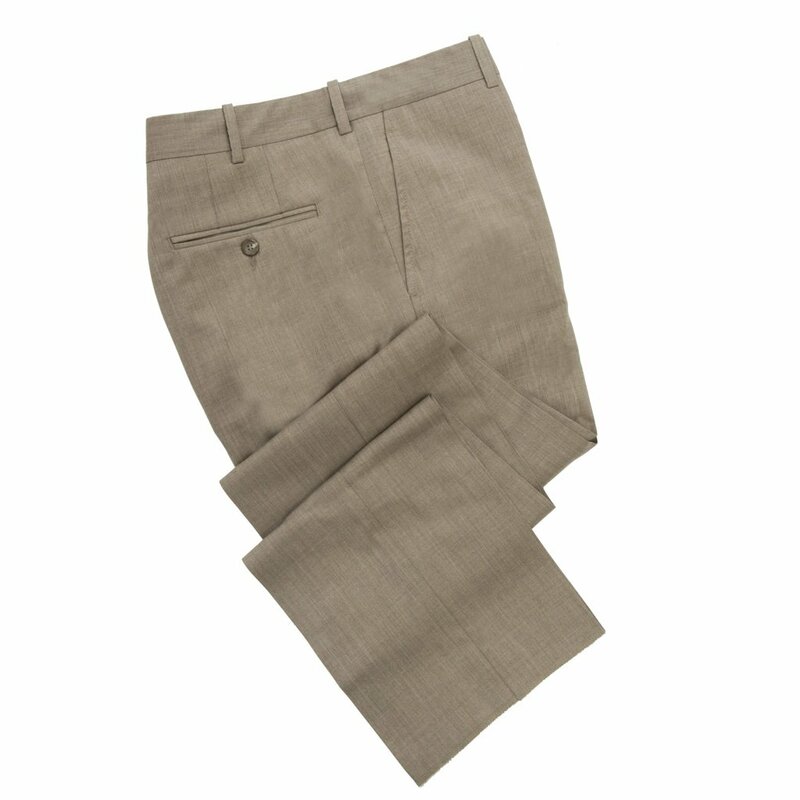 Included are some tropical wool trousers in light gray and tan, as well a pearl gray hopsack — all versatile colors that will pair well with almost kind of sport coat, including those in navy, dark brown, and olive. 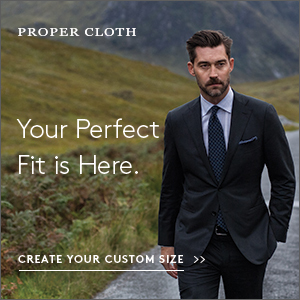 Tropical wool means the material has been woven with a high-twist yarn, making it wrinkle resistant, and with an open weave that allows your skin to breathe on hot days. Good for spring, summer, and fall, although less ideal for winter.